Wonderful new Wexner plan by Fischer Homes in beautiful Tanner's Cove. No step living in this main floor condo with open kitchen to the spacious great room. 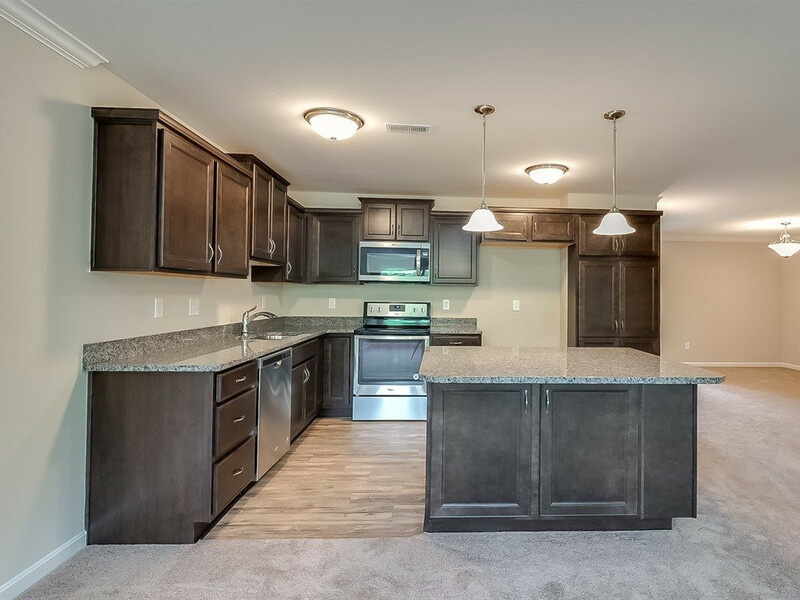 Features include a beautiful island kitchen with stainless steel appliances, upgraded maple cabinetry, granite countertops and pantry open to the walk-out family room to the covered deck. 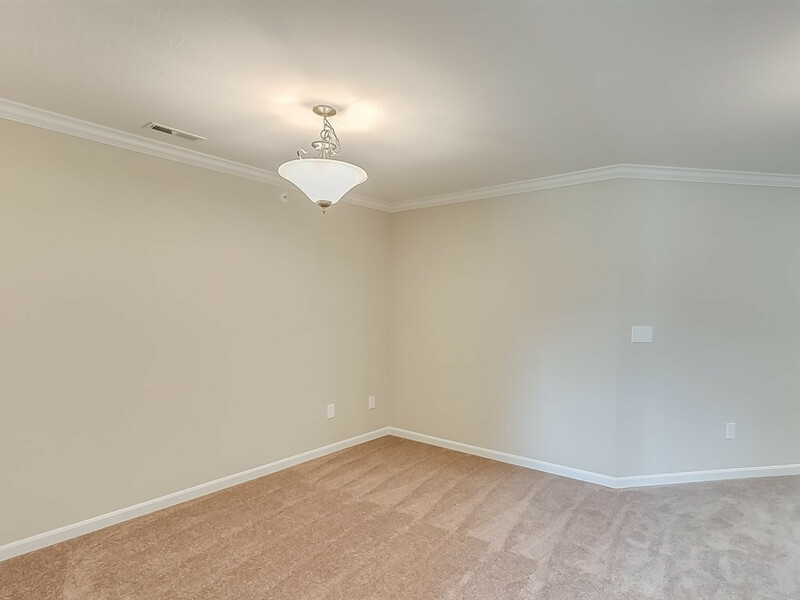 Spacious owners suite with en suite and walk-in closet. The dining room could be used as a study. 1 car attached garage.